Forbes recently released a list of the world's best 2000 employer companies. 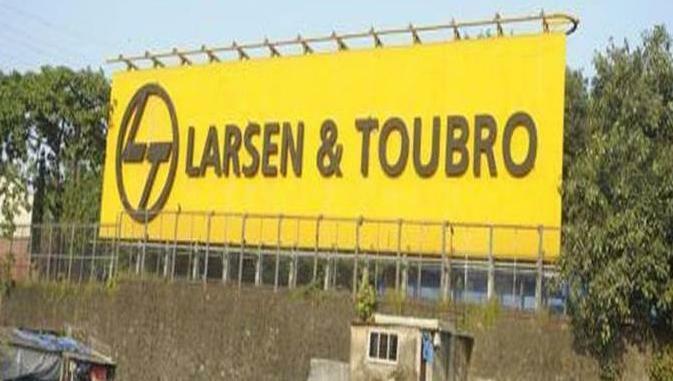 Larsen & Toubro of India has been ranked 22nd in the Forbes list. However, Google's parent company Alphabet has been ranked first. Alphabet has been on top of the list for the second year in a row. The second is Microsoft's name. Six of the top 10 employers in the world are from the US. According to Forbes, 4.30 lakh recommendations were made to prepare this list. This ranking is based on feedback given by employees to their friends or family about their caregiver. Companies listed on the Forbes 2018 Global 2000 list are listed in 60 countries and their total turnover is $ 39.1 trillion. According to the Forbes list, six of the top 10 employers in the world are from the US. All 24 companies from India are in the list of the top 500 employers in the world. This list includes about 80 companies from China and Hong Kong from neighboring countries. Larsen & Toubro (L & T) is the only Indian company to join top 25 employers in this list. In the top 100, Mahindra and Mahindra were 55, Grasim Industries 59 and HDFC 91st. Of these 2000 companies, only 24 companies in India are involved.